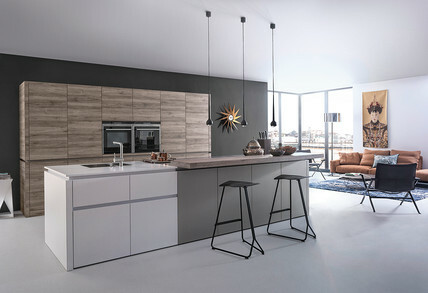 At Designer Kitchens and Interiors Harrow London we offer a full range of services starting from a simple design concept to its final execution. 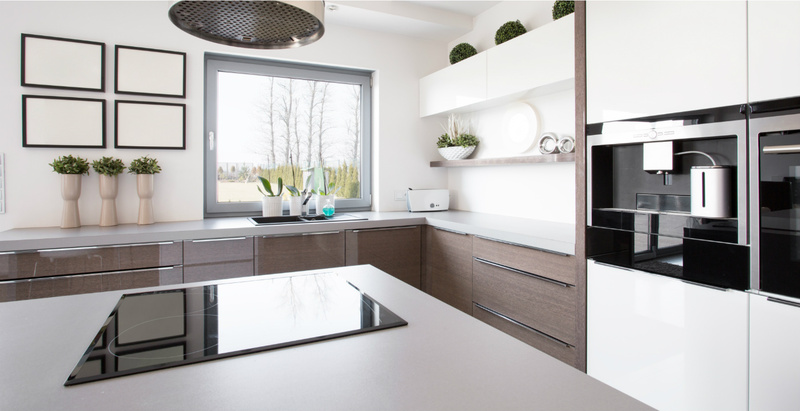 It starts with a simple cup of tea and a chat about your requirements and our kitchen designers experience integrated together to provide you a dream home. We undertake full refurbishments where our expert team of builders and fitters turn what's on a plan into a wonderful reality. We are happy to quote for building extensions, interior designing specific areas or the whole house, kitchens and bathrooms, bedrooms, living rooms etc. 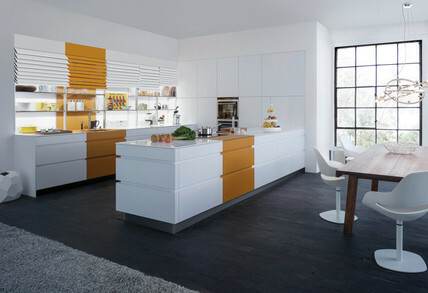 Our Head Kitchen Designer has been designing for the last 20 years. 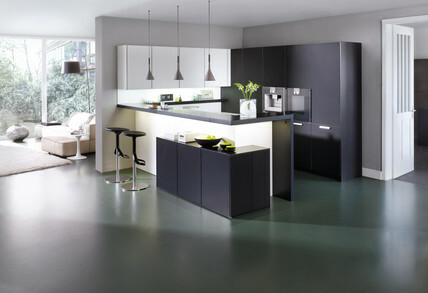 She has attained her AS architectural and interior design degrees from the US. 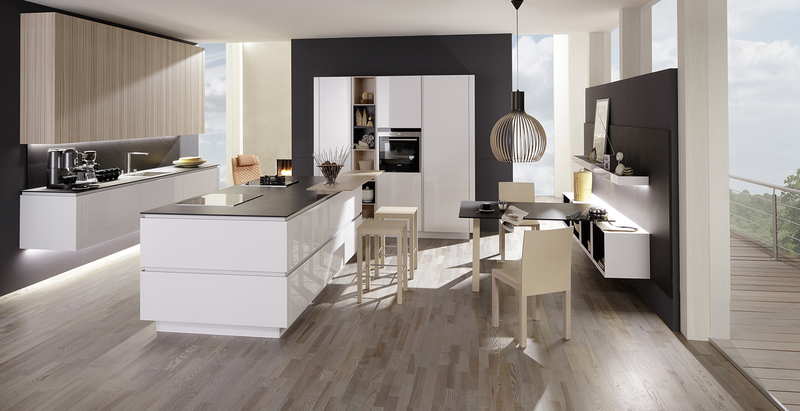 She has specialised in high-tech German kitchen designs, traditional English kitchens and detailed interior designing. She has won design awards and has been featured in various magazines. Under her expert guidance your dream project will take the shape of a beautiful reality. 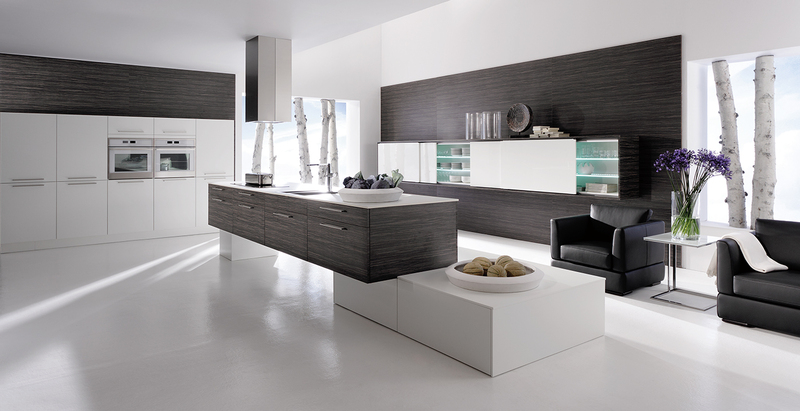 At Designer Kitchens & Interiors we offer a full range of services starting from a simple design concept to its final execution.